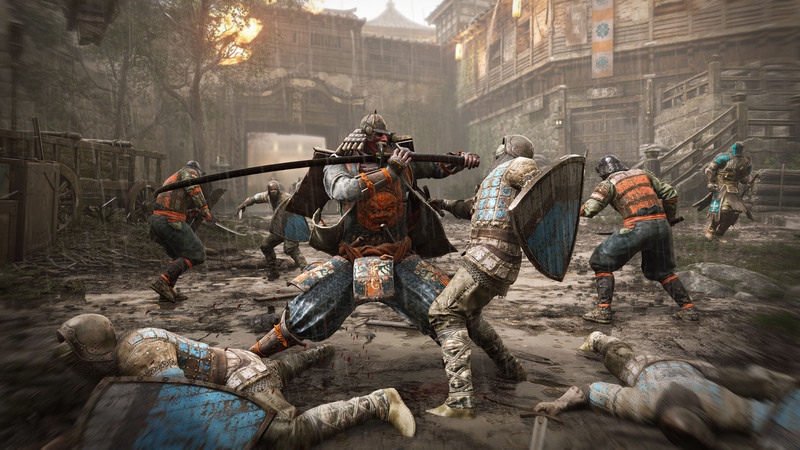 Ubisoft has laid out the season pass details for For Honor. 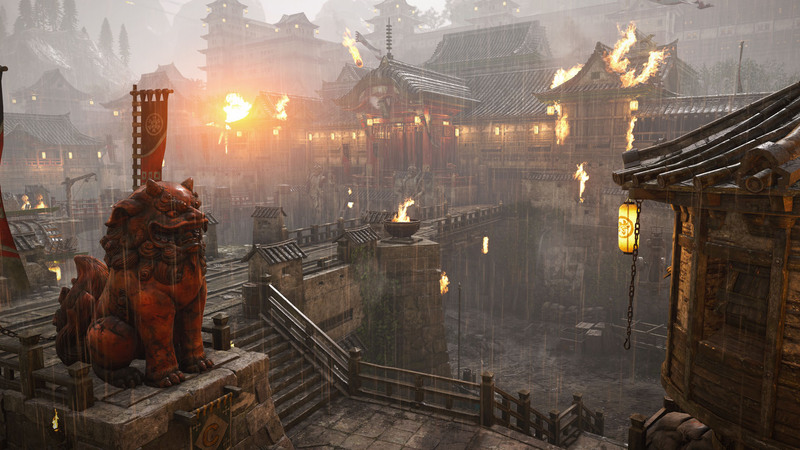 Ubisoft has provided details on the season pass for upcoming medieval action game For Honor. The season pass can be purchased alongside the full game, but is also available with the Gold Edition. 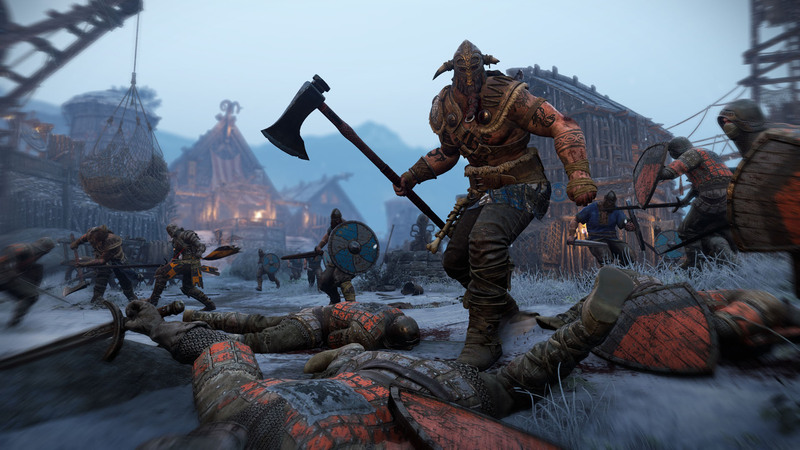 Everything in the season pass will be available when the game launches, with the exception of the six post-launch Heroes. 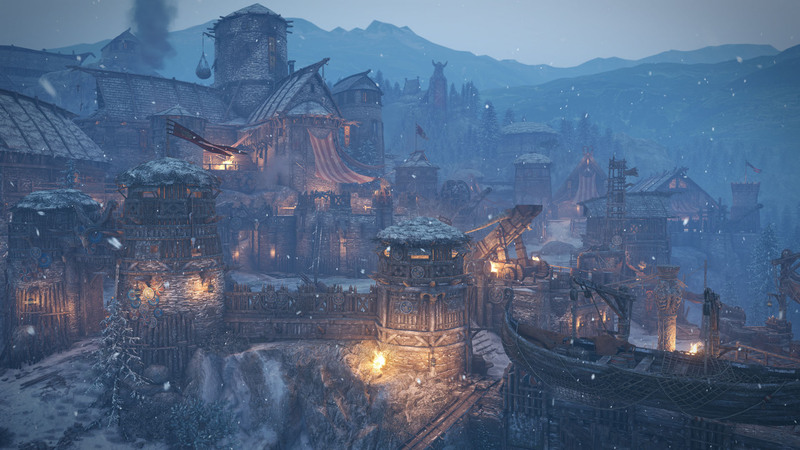 "The new Heroes will be progressively released by batches of two at the beginning of a new Season of the Faction War - the persistent cross-platform meta-game that will evolve the war across the For Honor world," the press release explains. 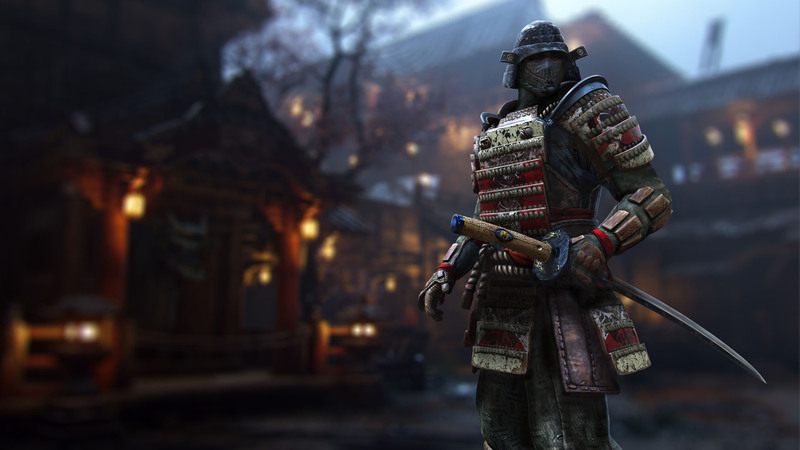 "After this early-access period, these Heroes can be unlocked via Steel, the For Honor in-game currency given for completing matches and in-game challenges." The press release also states that additional content will be released after the game launches across three Seasons for free. 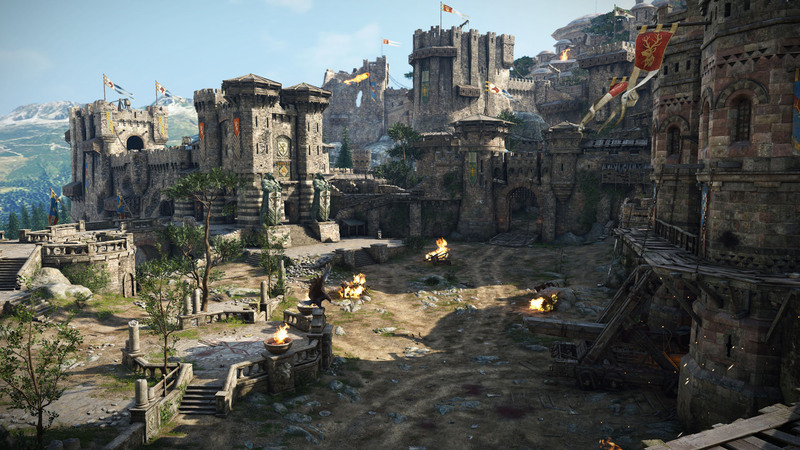 This includes new maps, modes, and gear. While it's free of charge, season pass holders will have early access "to some elements of this post-launch content." 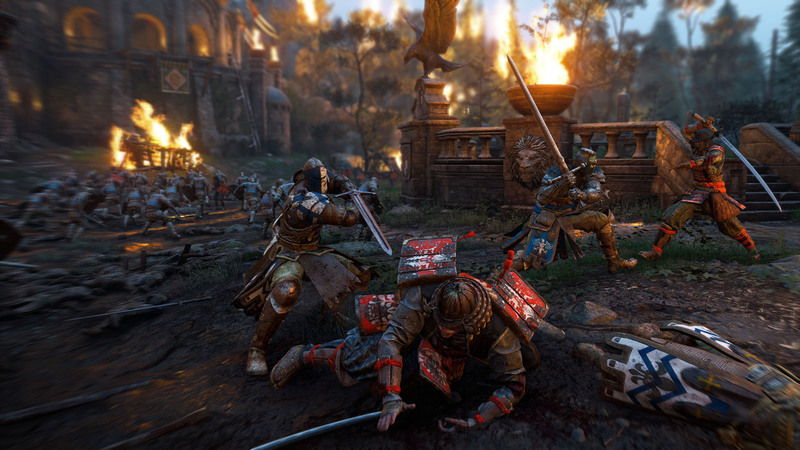 For Honor is slated to release on February 14 on PlayStation 4, Xbox One, and PC. 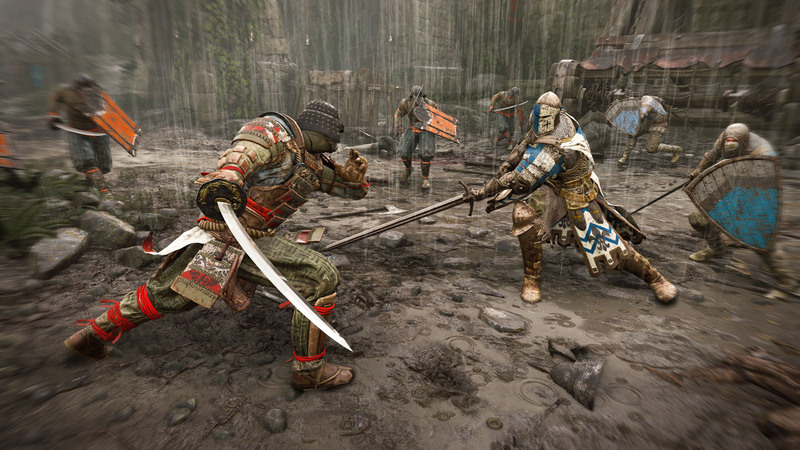 You can try the game out before its release though - there will be an open beta from February 9 through the 12, which will include the Dominion, Brawl, and Duel modes from the closed beta, along with the new Elimination mode - a "best-of-five series of four-on-four matches with no respawns."